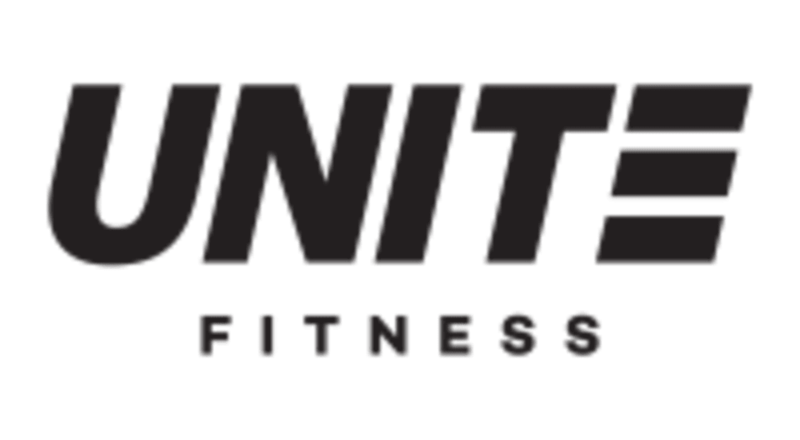 Start taking classes at Unite Fitness and other studios! Good workout as always, but way too many people in class. Need more form correction, only one instructor. Not enough treadmills or weights for everyone to share. Either the studio needs to purchase more, needs a disclaimer before class about how there’s only a certain number of bikes, rowers and treadmill, or need some way of signing up in advance. Otherwise nice staff as always. Amazing! I want a membership! Love this class so much! I only get to go when I’m in town for work but this is always my first choice. Greg is such a great instructor, always there to provide assistance when needed. The workouts are challenging yet enjoyable. Wish there was a location in every state! Amazing! Super tough workout but it was a great way to start my day. Not the cleanest facility I’ve been to but the session was a good work out. The first part of class where you’re on a treadmill or bike was a little hard to follow at some points. A tough class for a first-timer. Gerald was very nice and helped me understand all the equipment and how the class worked beforehand, but I still had trouble following some of the cues between the mic, music, and fast pace of the class. Love Annette’s energy and guidance! She is so inspirational and I love spending my mornings with her. Some of the cardio cues were a bit off but other than that it was a great class! Juliet is a phenomenal instructor. The class is organized and efficient. Cant wait to get back!!! Austin is the top of his game. You will be sore. But he will coach you through and motivate you to get there. Juliet is an awesome coach! Even better than I remember. Austin is terrible with instructions during both treadmill and weights. Doesn't repeat, inconsistently uses their written scale for % effort = a posted speed range with his own terms like saying now sprint. It was impossible to follow him. Does the same in the weight portion... doesn't repeat the reps or excersize after the beginning when he runs through the 5 things we will be doing in the set. Absolutely terrible. Best afternoon sweat you can get with a nice variety in the workout! Austin is great at motivating and spotting any corrections for posture in the weight room.